Davitt Cleaning Services provide a full range of cleaning & hygiene services for domestic clients that cover just about any cleaning problem you may have. Our team of fully trained and experienced staff are ready to provide you with the highest standards of technical and manual support and advice. It is our objective to provide a service that is tailor made to each individual customer that will give the results you need at a price that is affordable to you. 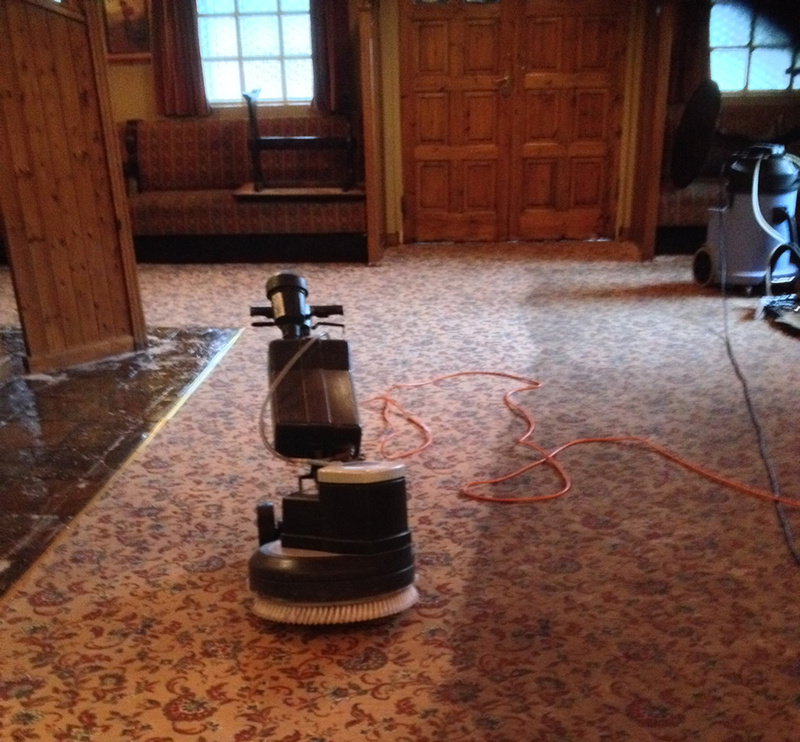 Davitt cleaning services provide hourly rated, fully trained, and experienced staff. Our services are flexible and are adapted to your particular requirements. In these recession times it's much cheaper to clean than replace. Contact Us today to get a free no obligation quotation.